We've now hooked, lined, and sunk you!  You'll never have to go anywhere else with Wine & Beer to go at our Below Deck Bottle Shop. Enjoy our vast selection of the finest beers available and let us guide you on your craft beer journey. 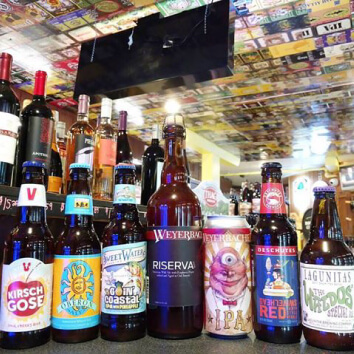 We offer an array of craft beers and wines from all over the world. Mix 'n Match encouraged! Come check out our selection! Pick up your beer and wine, then find the perfect paring with our takeout dinner menu. with a $25+ Dining Receipt! (Excludes Wine). Big Bottle Deals - Every Wednesday! Don't miss out on special promotions and events!